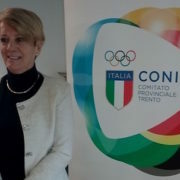 It is with great pleasure and pride that we announce that from today our President Paola Mora is President also of CONI (Italian National Olympic Committee) of Trento’s Province. The President Paola Mora will supported by the new Council composed of: Norbert Bonvecchio, Paolo Crepaz, Massimo Eccel, Berta Fontana, Gilberto Gozzer, Daniele Lakes, Lino Melchiorre Orler. 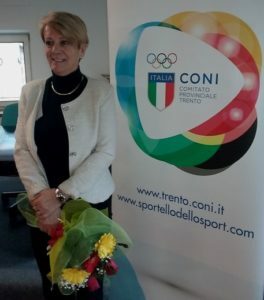 Paola declared that she wants to continue on the tradition that sees the Trentino as the sportiest region of Italy and the first goal will be to spread the sport in schools. 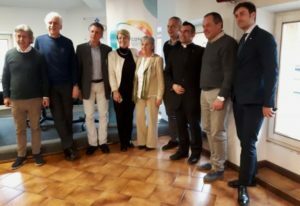 On behalf of the entire family of AVLL we congratulate to our President and wish you a sincere good luck for this new adventure! The Notice of Race of O.M. 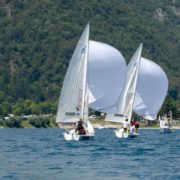 INTERNATIONAL LEDRO MATCH RACE 2017 is now available here and here you download the Request of Invitation.